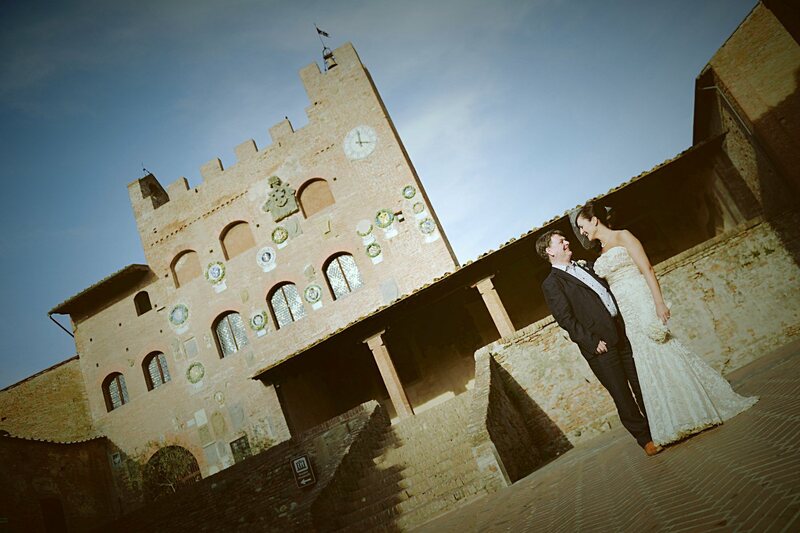 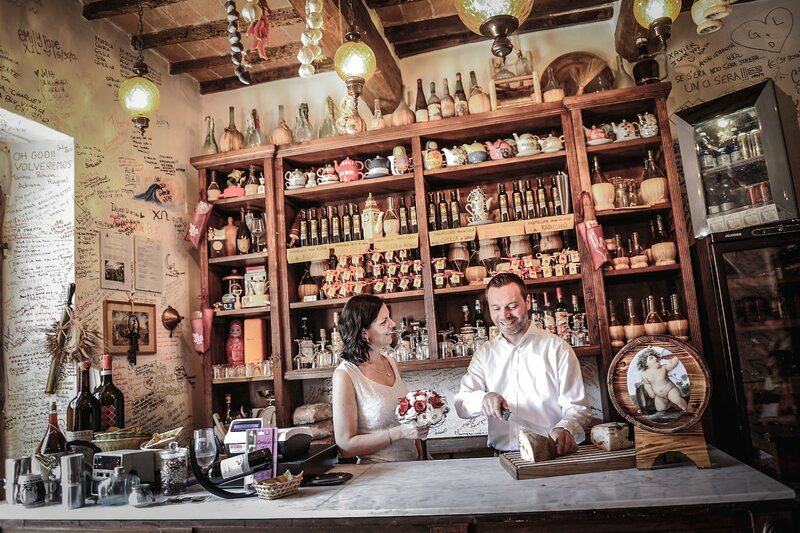 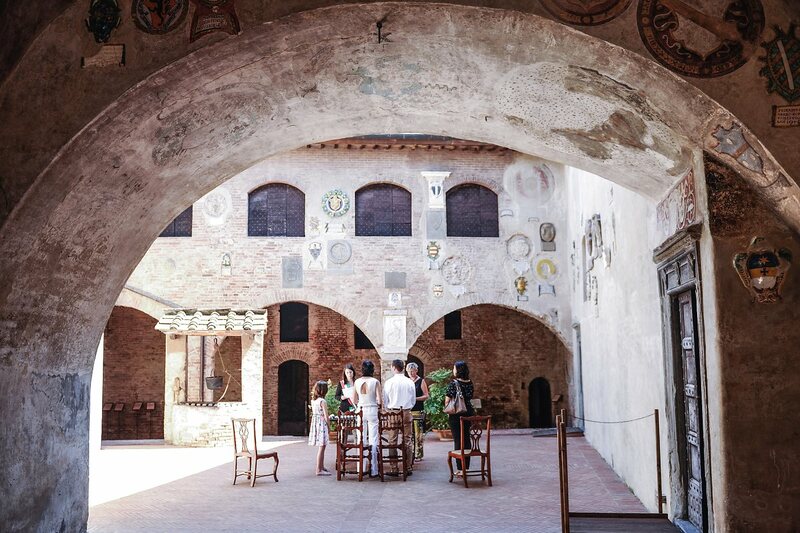 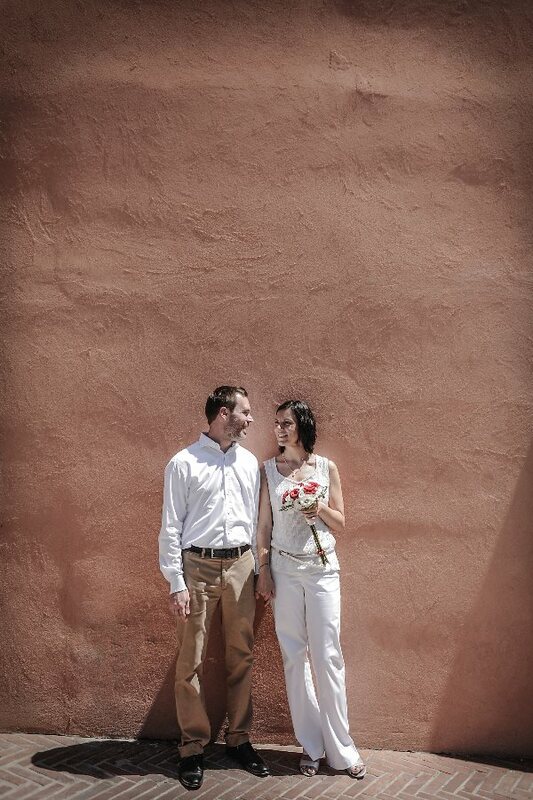 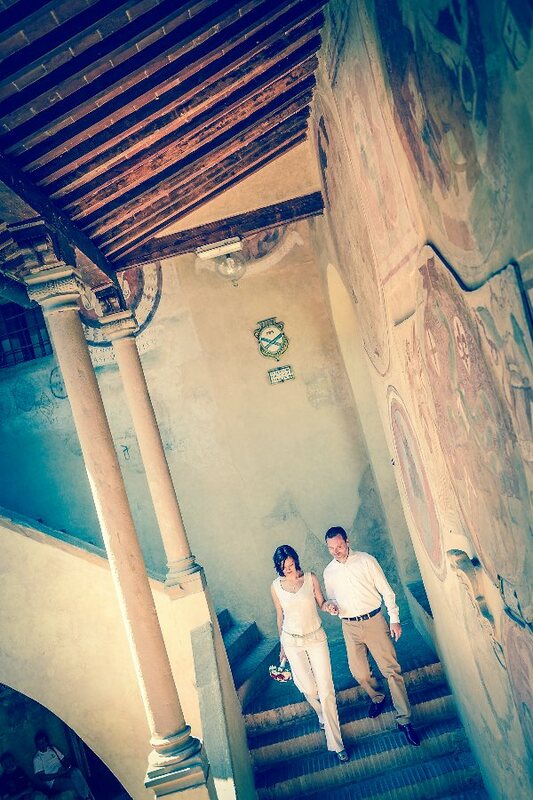 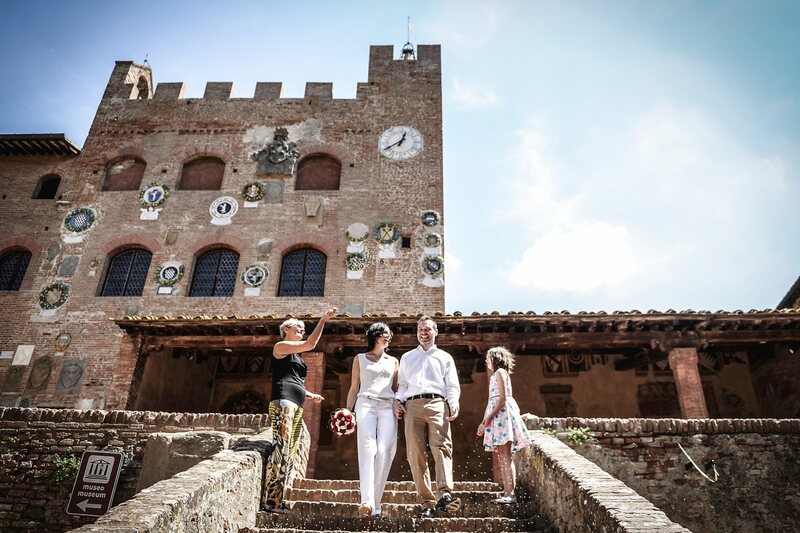 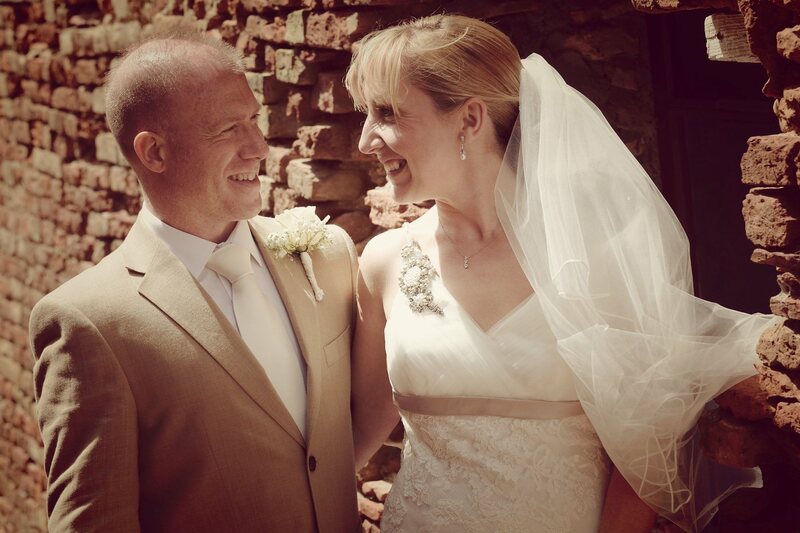 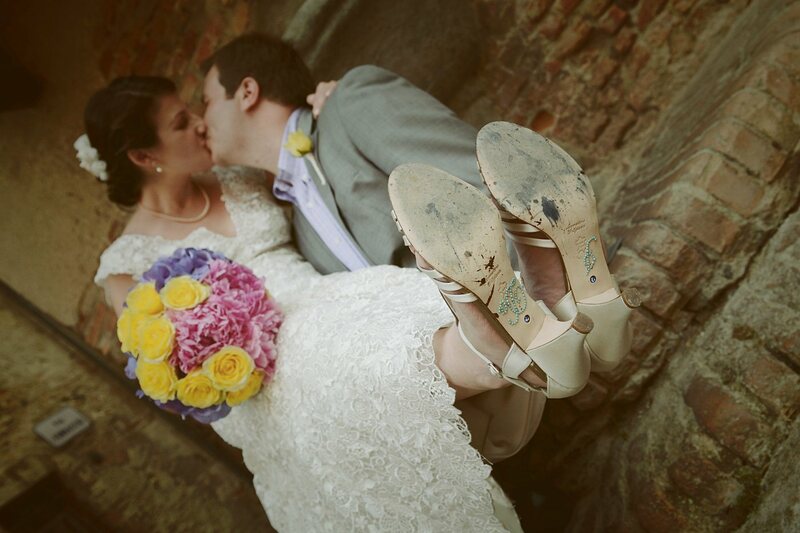 Real Wedding at Certaldo, Florence, Tuscany, Italy. 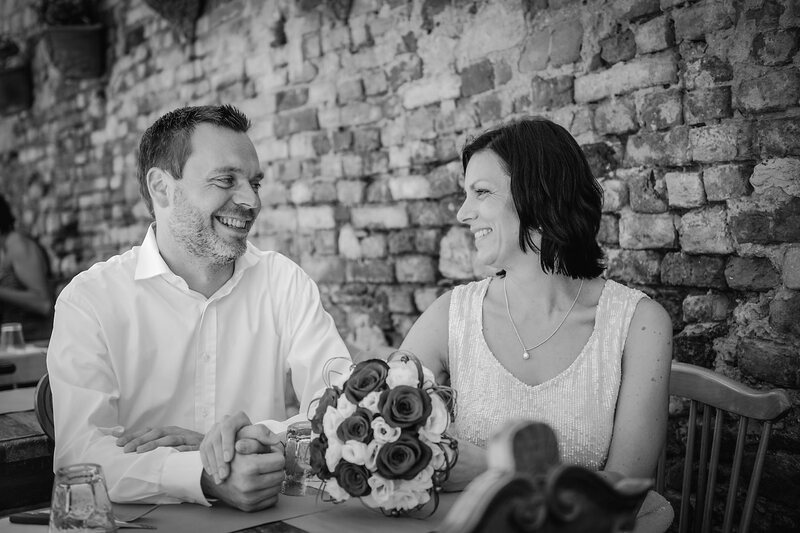 Anja & Iven from Germany. 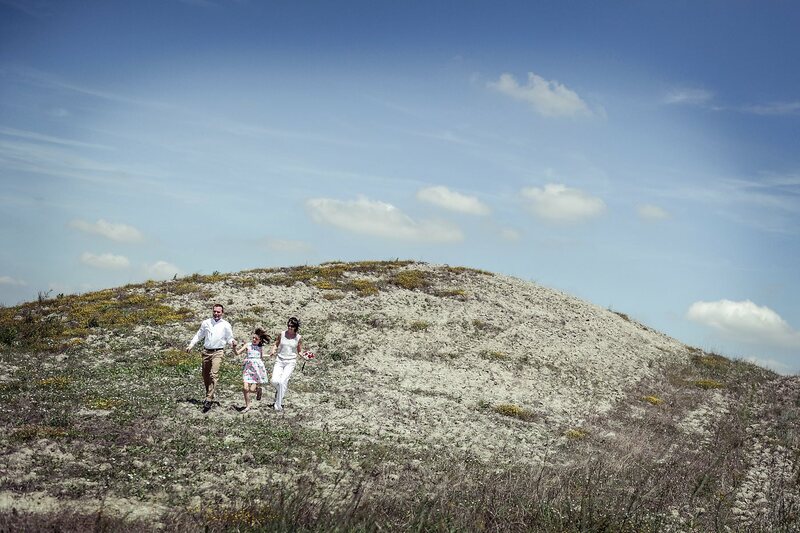 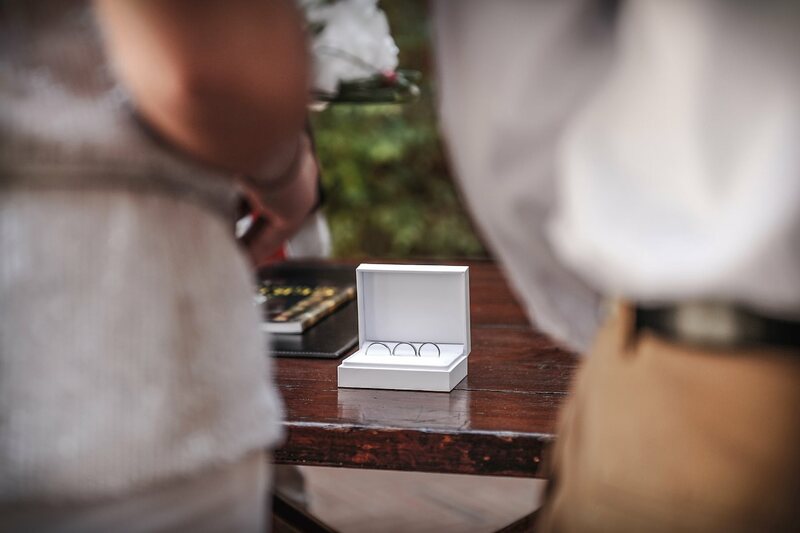 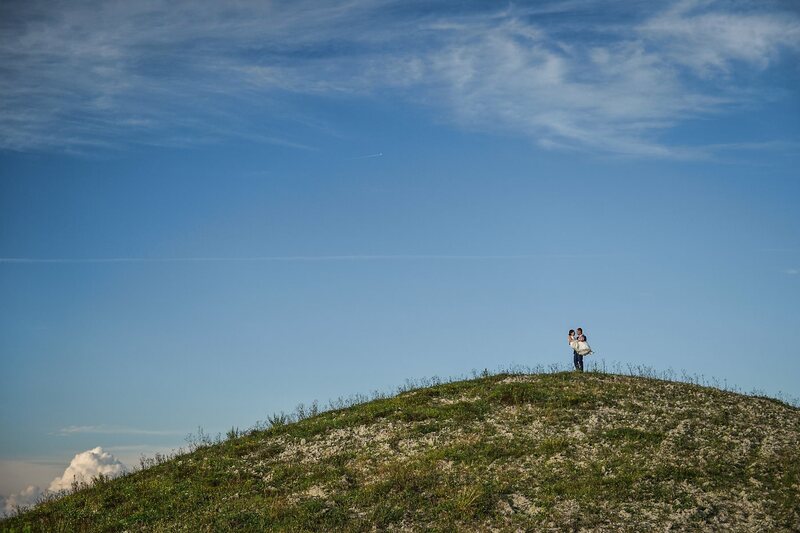 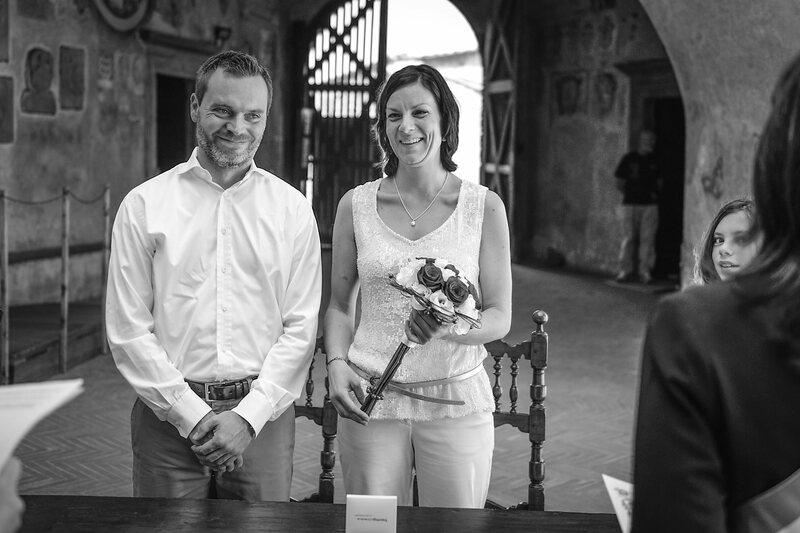 Very simple and informal wedding for Anja and Iven from Germany. 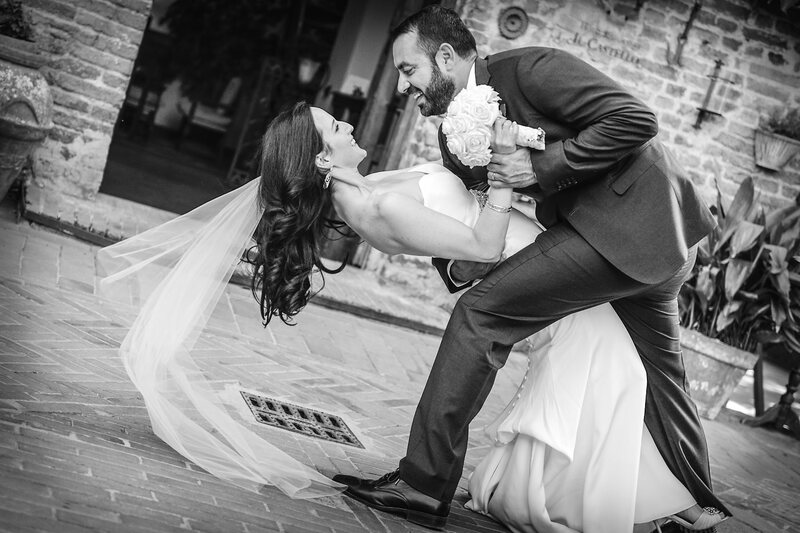 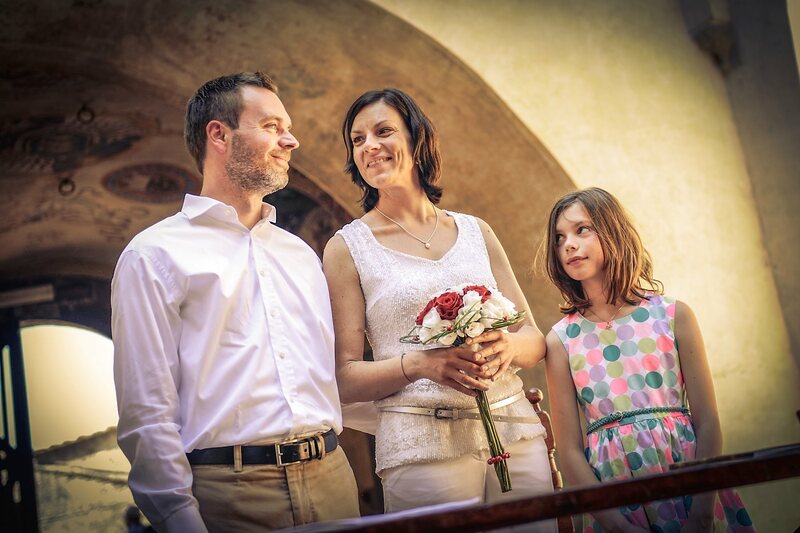 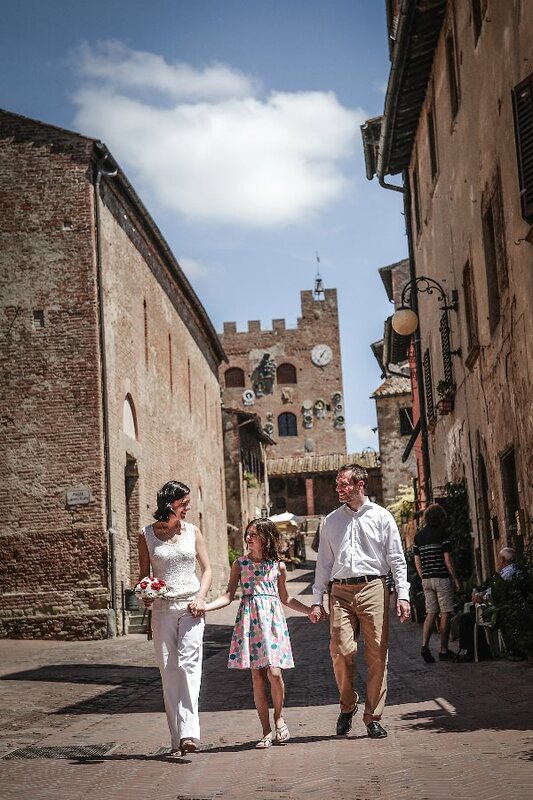 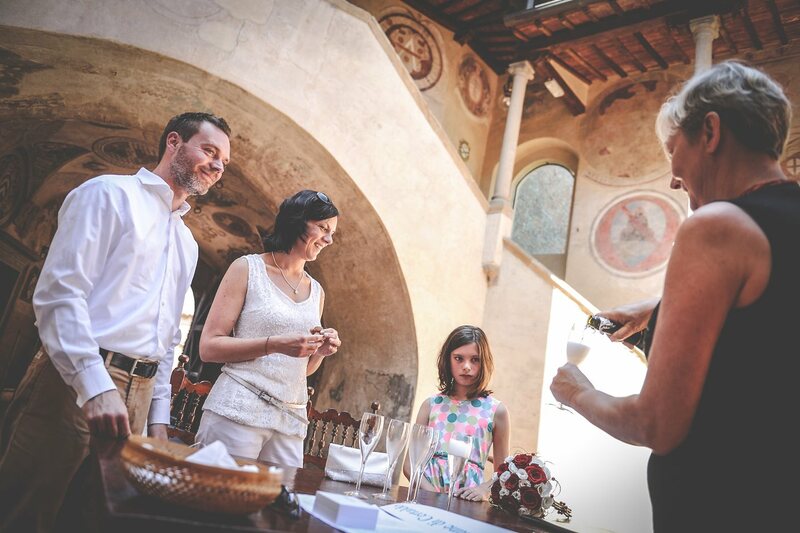 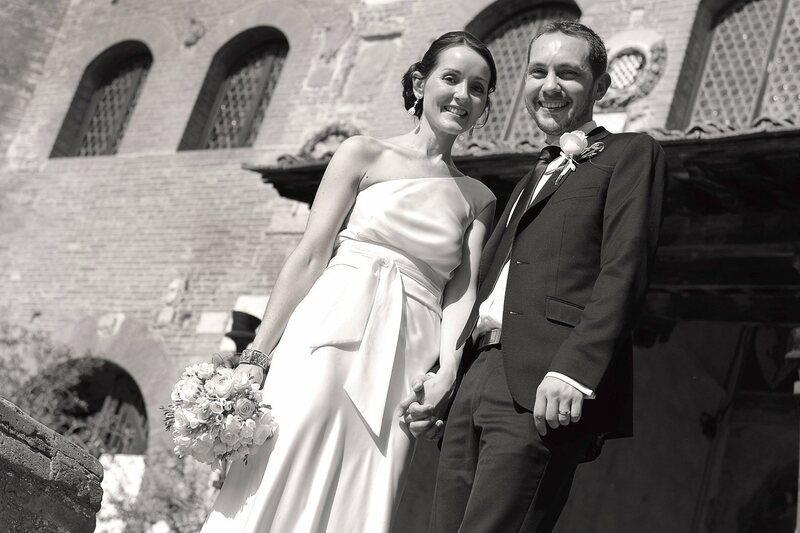 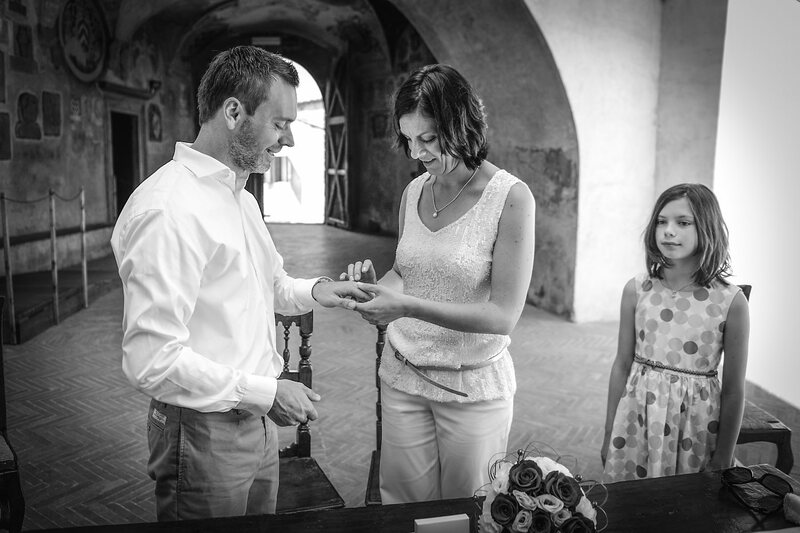 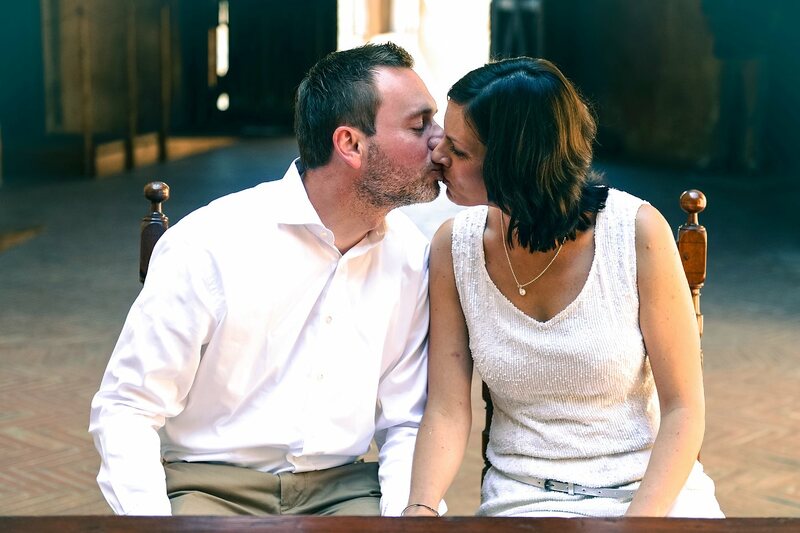 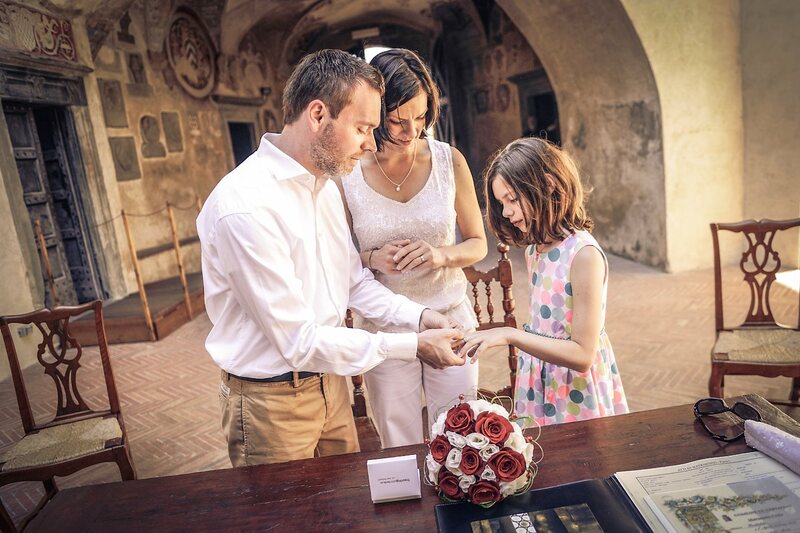 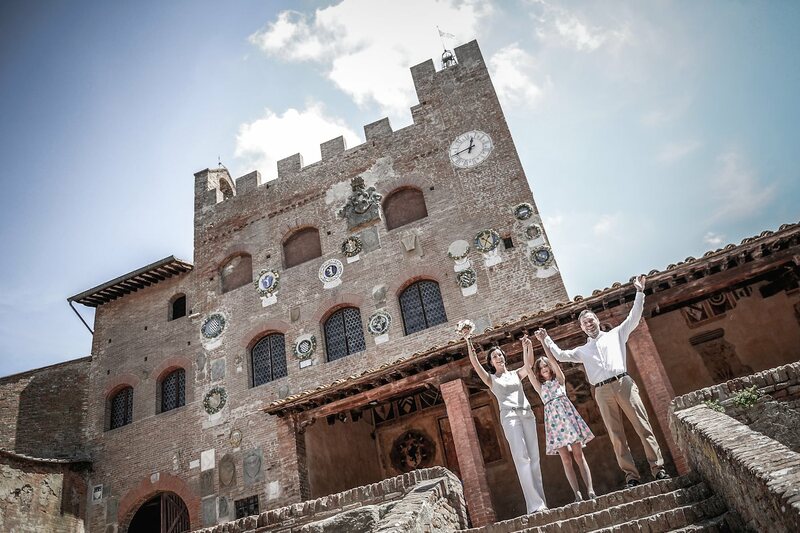 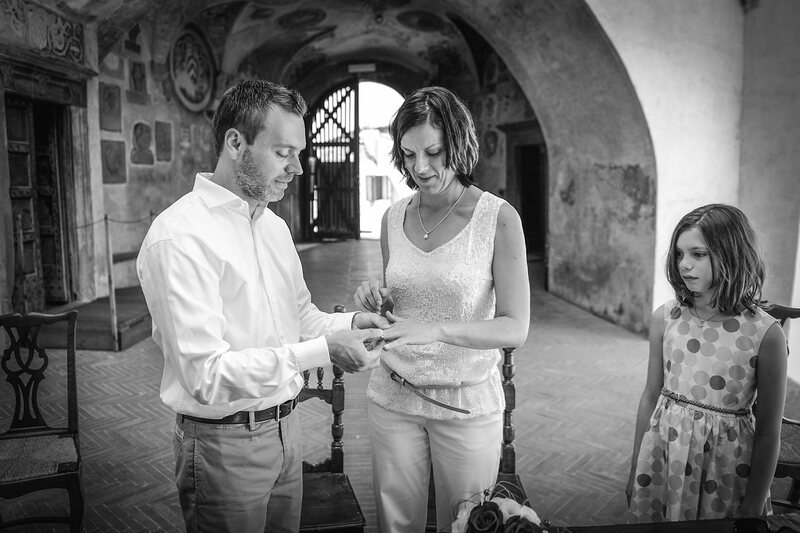 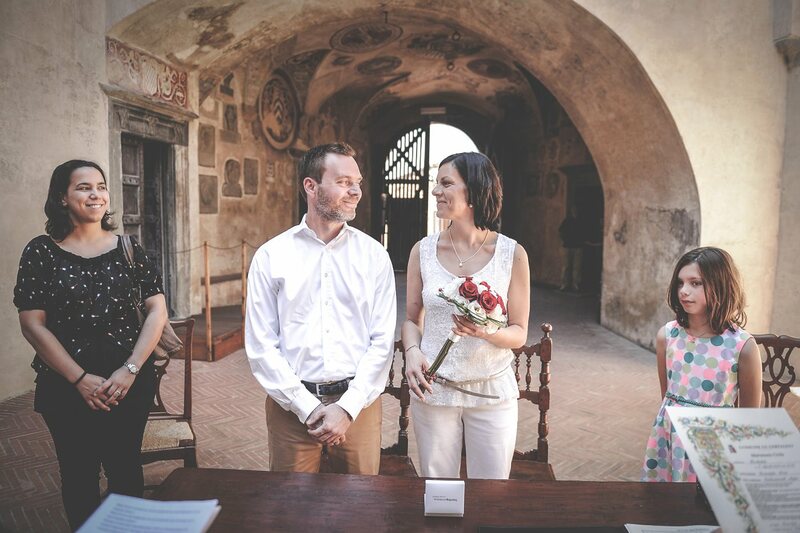 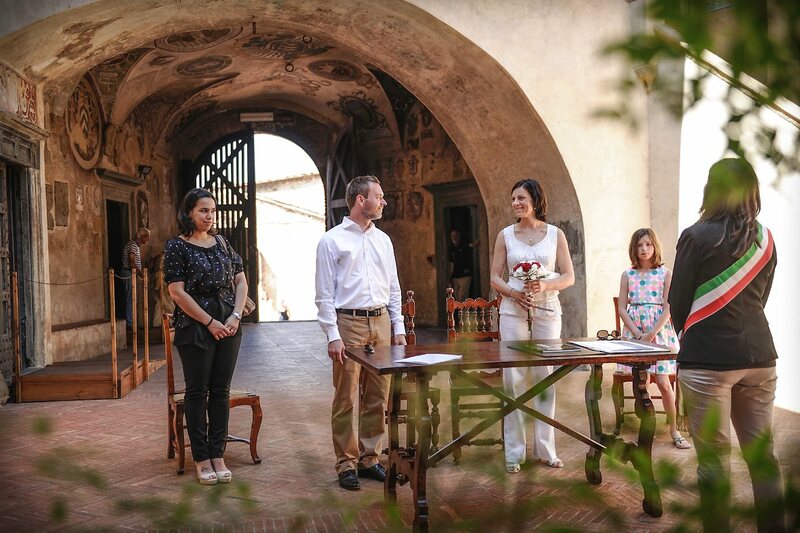 The civil ceremony was held in the historic Palazzo Pretorio, the town hall of Certaldo. 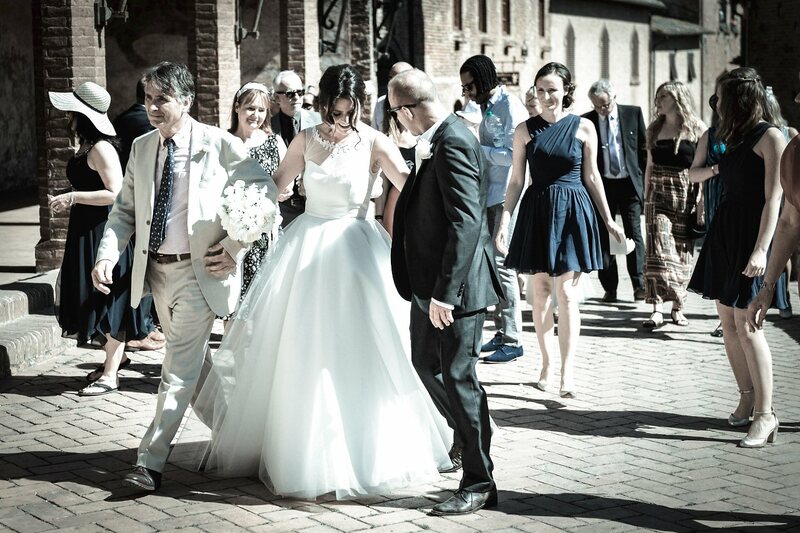 After the ceremony a nice toast with Prosecco, italian wine, to celebrate the big day and then photo session in the center of Certaldo and in the fields around the town. 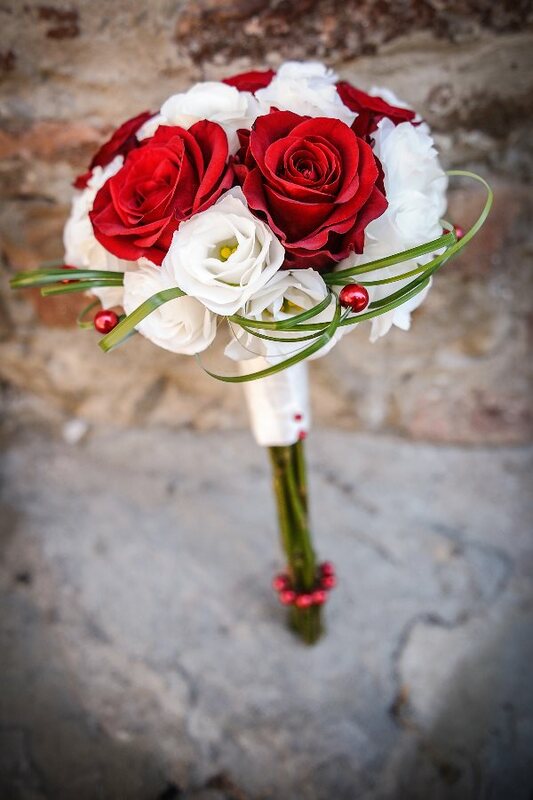 Simple and pretty wedding, congratulations!